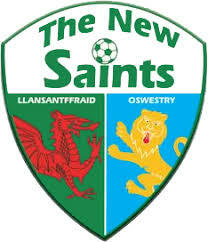 Welsh Premier League Champions, The New Saints, face Danish Superliga Champions FC Midtjylland in the UEFA Europa League at Cardiff City Stadium on Thursday. Tickets can be ordered from TNS and Cardiff City's websites for the game that kicks off at 7:45pm. Orders wil be available for collection at CCS prior to kick off.